Trade group reports state, local governments garnered approximately 17% more year-on-year in taxes, royalties. The Texas oil and natural gas industry paid slightly more than $11 billion in state and local taxes and state royalties in fiscal year 2017, the Texas Oil & Gas Association (TXOGA) reported Tuesday. The TXOGA-provided figure for fiscal 2017 represents an approximately 17-percent increase from the $9.4 billion the industry paid in fiscal 2016. 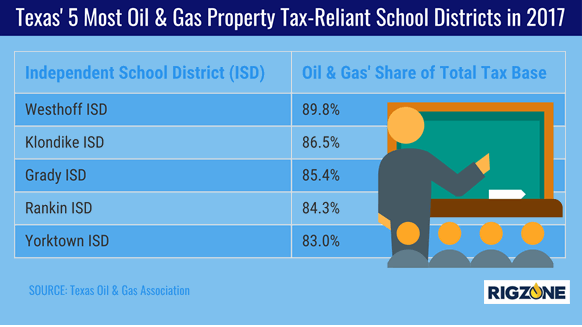 According to TXOGA, Texas school districts in fiscal 2017 received $1.1 billion in property taxes from mineral properties producing oil and natural gas, pipelines and gas utilities. 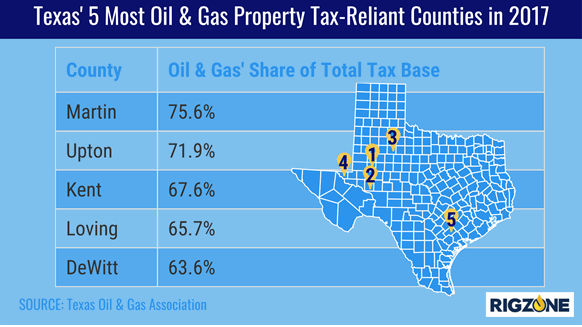 Moreover, the organization noted the Lone Star State’s counties received $336 million in oil and gas mineral property taxes. TXOGA’s website list more detailed property tax totals by county and independent school district. Staples also used the occasion of the TXOGA announcement to link various U.S. energy-related milestones his state’s oil and gas production, pipeline infrastructure and export and refining capabilities activities. “Maintaining state policies that allow us to expand our energy infrastructure – including pipelines, tanks, terminals and refining capacity – is the best way to increase energy reliability and security and to protect our fuel supply in the event of a natural disaster,” said the TXOGA president. Also, Staples provided TXOGA’s perspective on North American Free Trade Agreement (NAFTA) negotiations, which resumed Monday in Mexico City. He called NAFTA “the essential framework” that has enabled the oil and gas industry to enjoy strong growth and prosperity and support hundreds of thousands of Texas jobs.